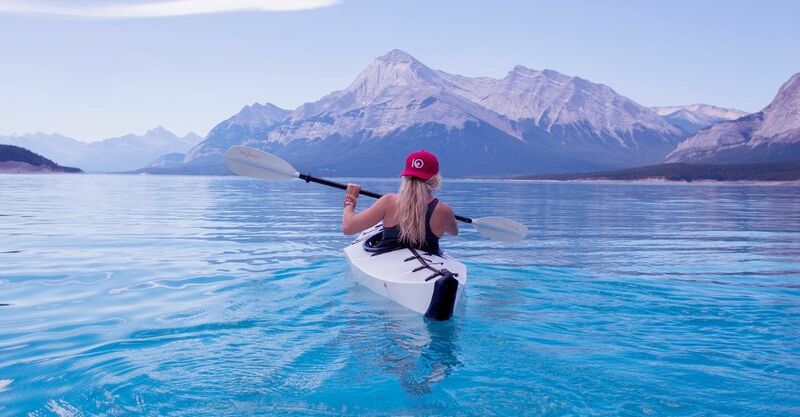 We create and manage your influencer marketing campaign from A to Z. 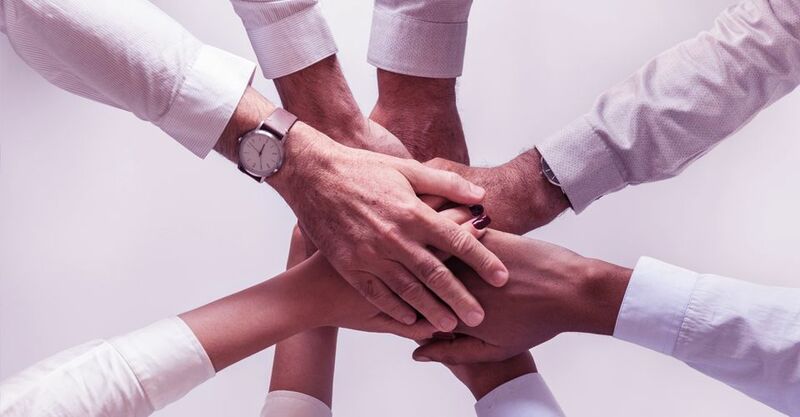 In order to do an effective Marketing Activity with Influencers you need to partner up with a company that understands your needs. With McAudience we tailor your Influencer Marketing campaigns based on your vision and your goals. In marketing (well, even in my life), everything starts with the question: What do I want to achieve? It is crucial to define what you want because it determines the form of cooperation, channels and the choice of influencers. Not all influencers are equal. Even if they love you and your product, you’ll need to verify the level and scope of their influence. 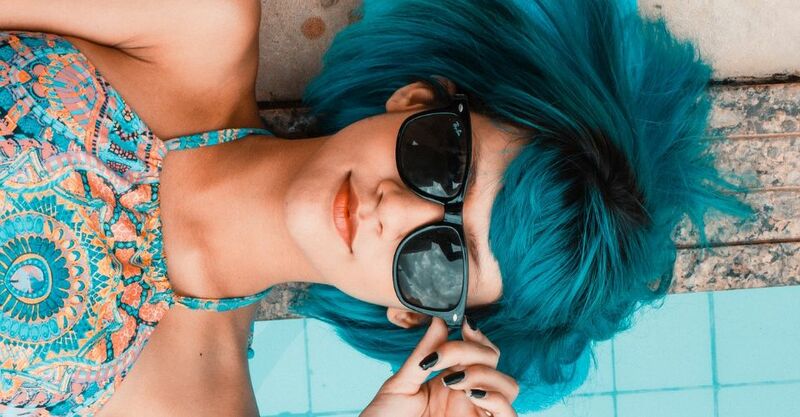 From micro-influencers to emerging talent, all the way to A-listers and YouTube sensations, we make sure to find influencers that know your market, understand your goals and speak directly to your target audience. In order to make any digital Influencer activity successful, you cannot just rely on their following. 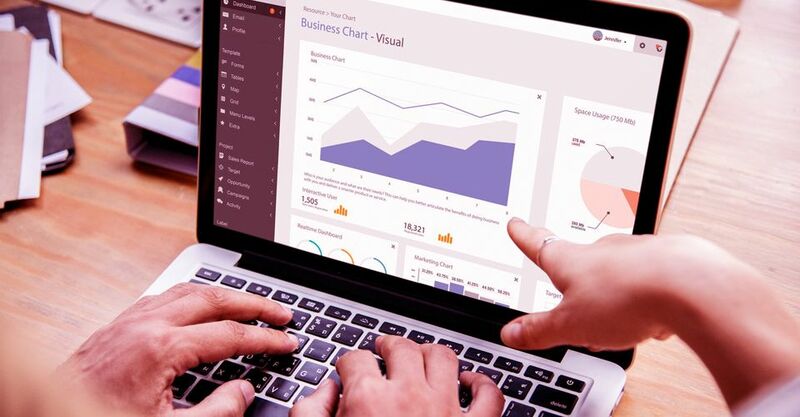 That is why we help you structure and execute marketing activities, involving the use of Enkronos Apps platform, an exclusive multi-application environment for advertising, marketing, AI and big data solutions. We have a constantly evolving set of products designed to help your business increase user engagement. From location based, augmented reality apps, web based loyalty systems to online platforms where you can promote your product or service. 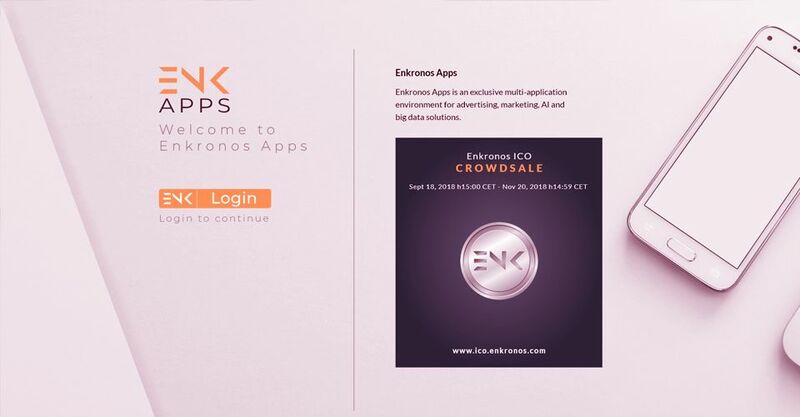 You can easily reach Enkronos applications, just by using one link - the link you are going to add in one of the Influencer videos or photos. Here at McAudience, we are always looking for established as well as new, emerging creators and influencers to take part in our amazing influencer marketing campaigns. If you want to partner up with top brands and awesome service companies just apply now and we will let you know when we have an opportunity for you.